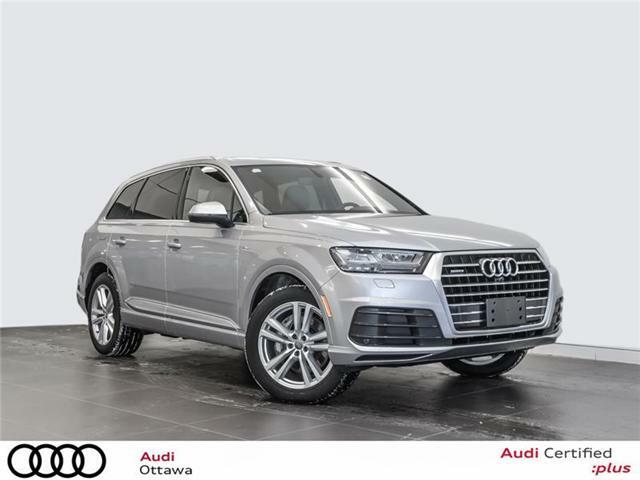 aren’t enough, here’s a sale. 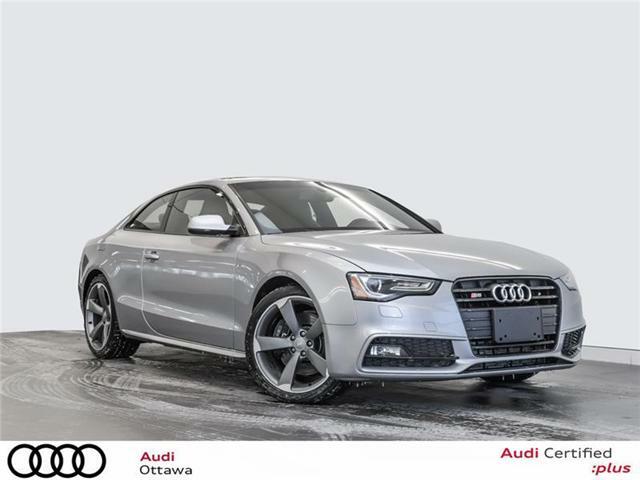 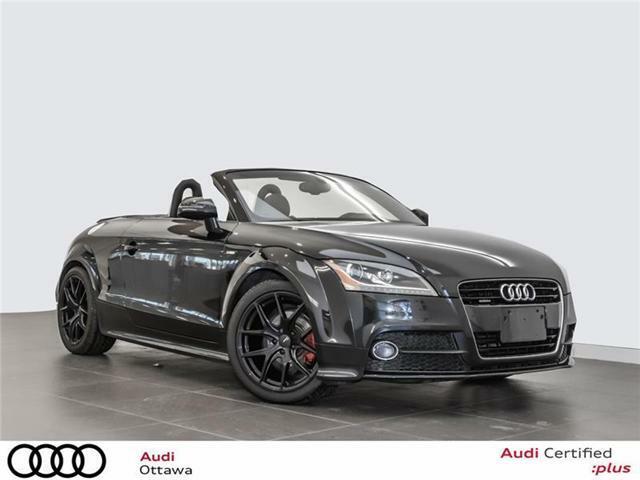 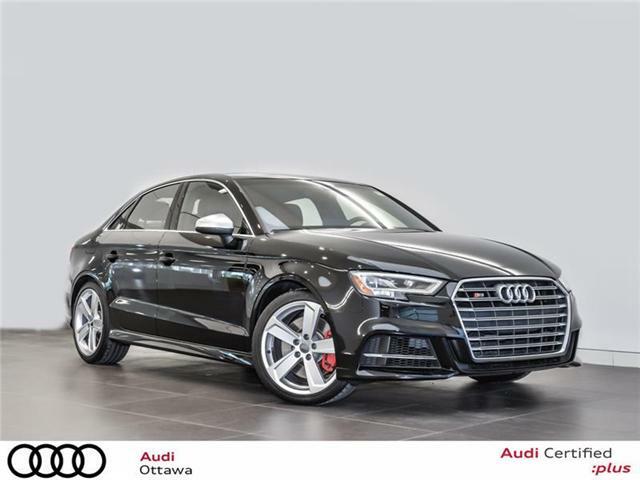 for an additional 1%* rate reduction on our Audi Certified Plus Inventory! 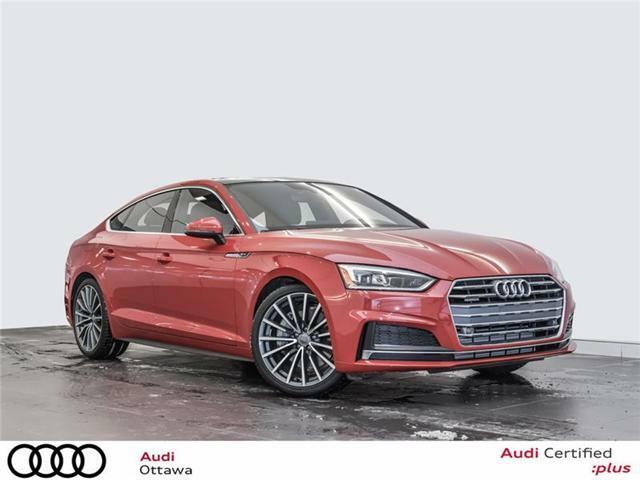 *The December sales event will start on Wednesday, December 12th, 2018 and conclude on Saturday December 15th, 2018. 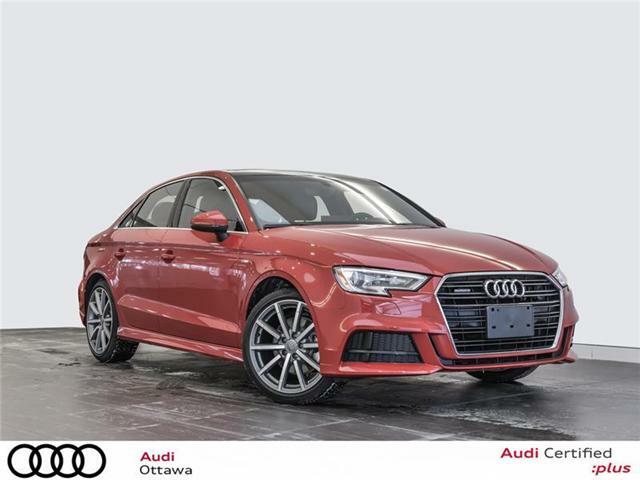 Vehicles sold during the sales event period and contracted through Audi Finance will be eligible for the event special offer. 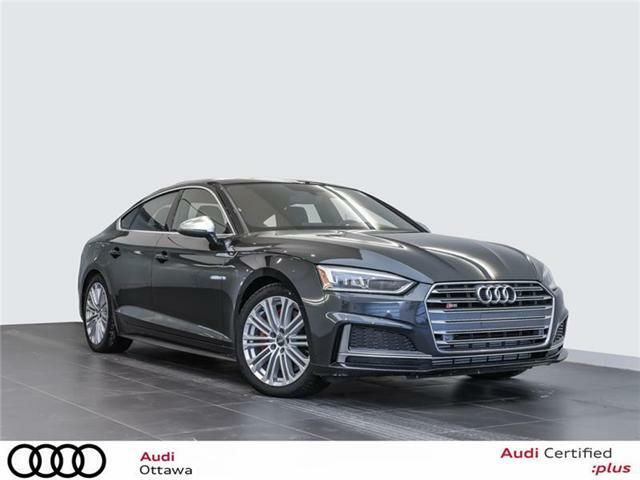 This offer can only be combined with special Finance and Audi Select rates (not compatible with Audi Finance Standard Rate and CPO Lease offers) and can also be combined with the Loyalty program to provide maximum benefit to our loyal customers. 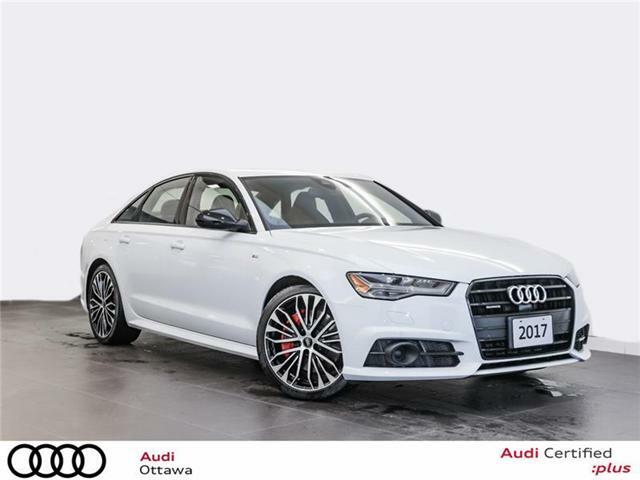 Final rate applied cannot be lower than 0%. 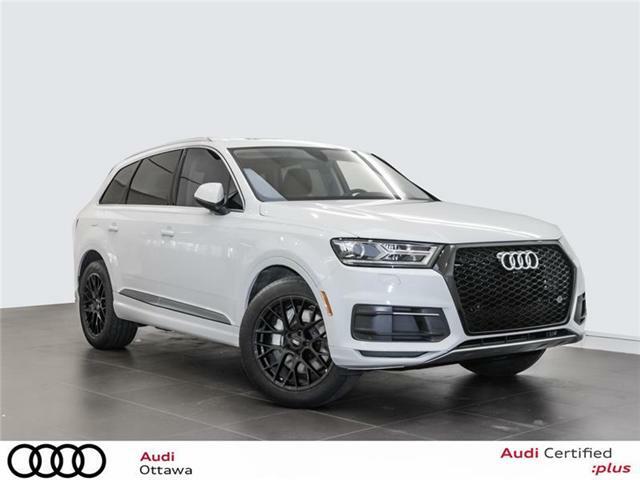 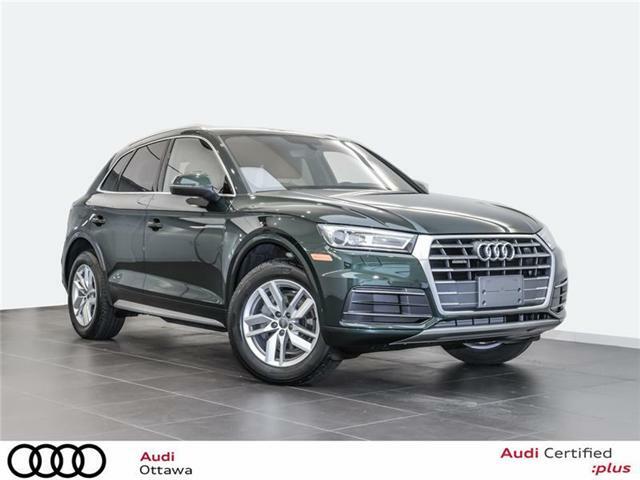 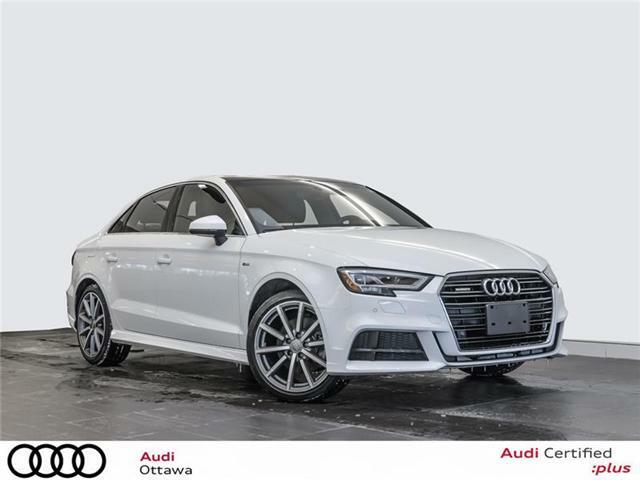 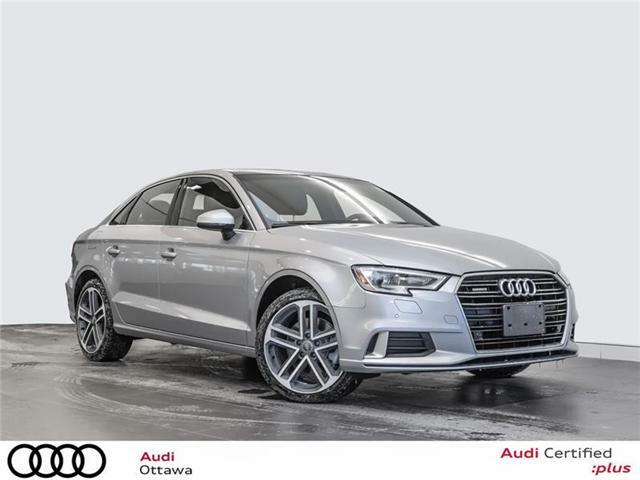 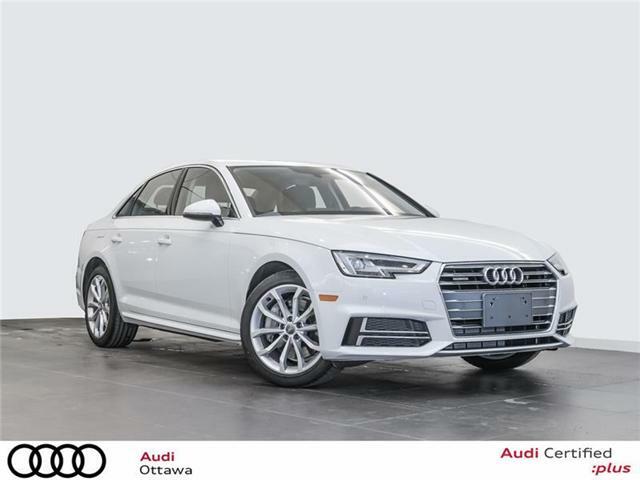 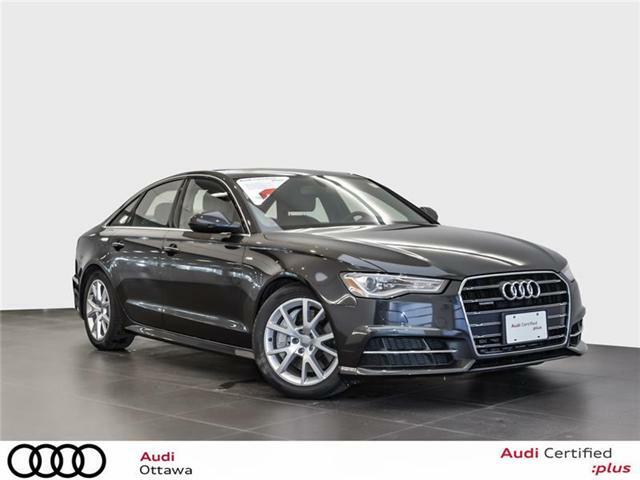 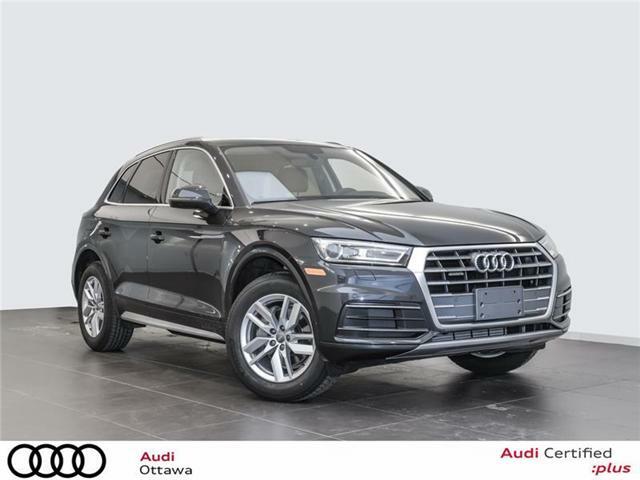 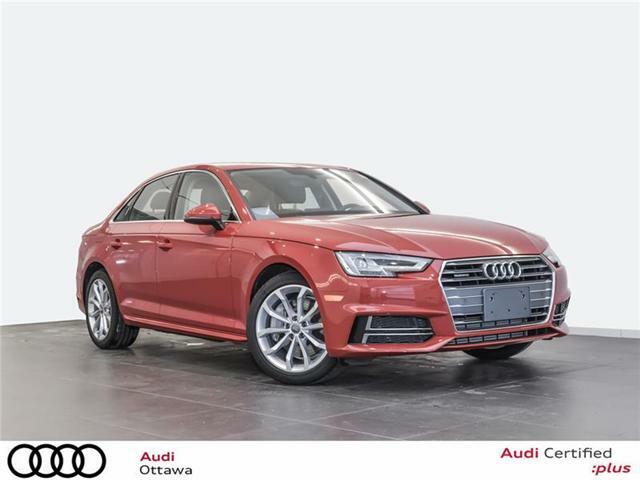 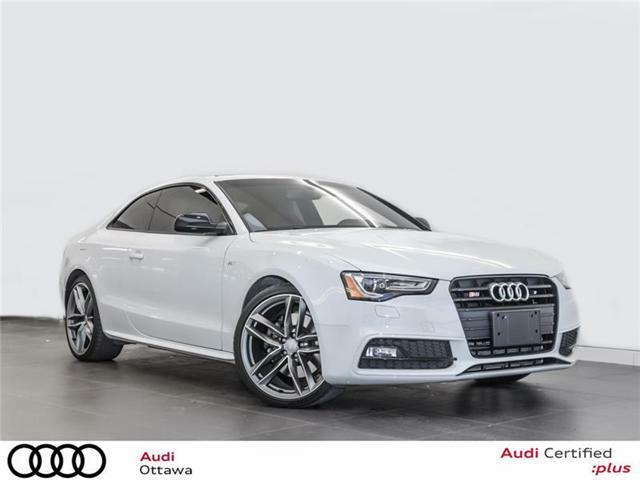 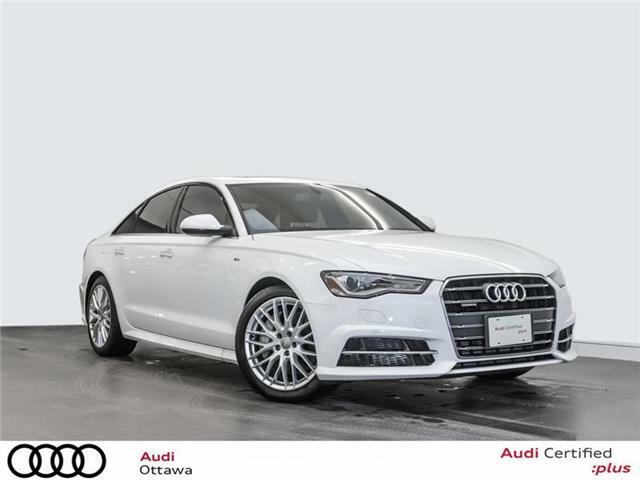 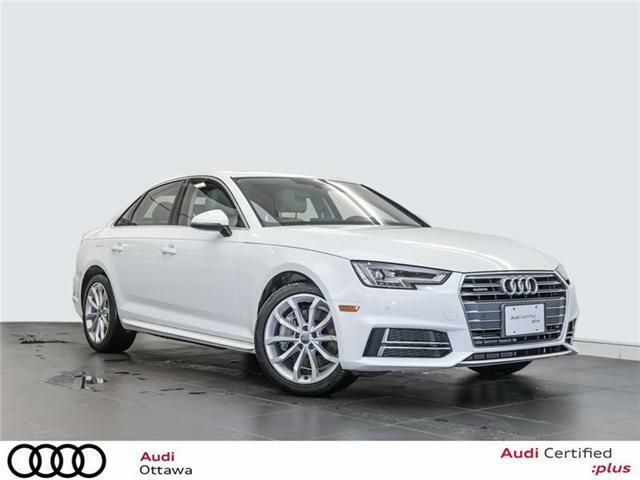 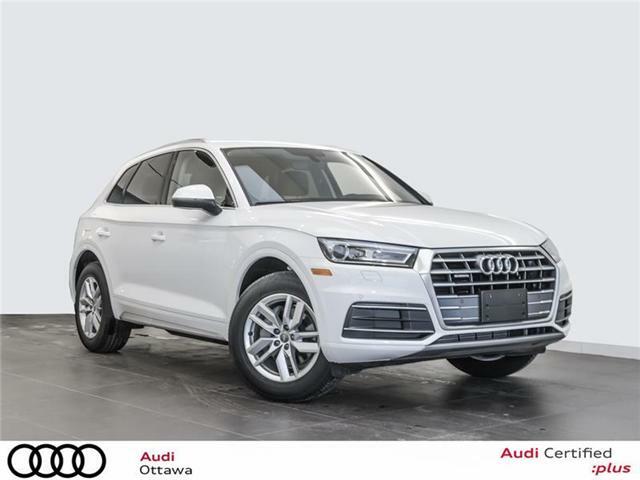 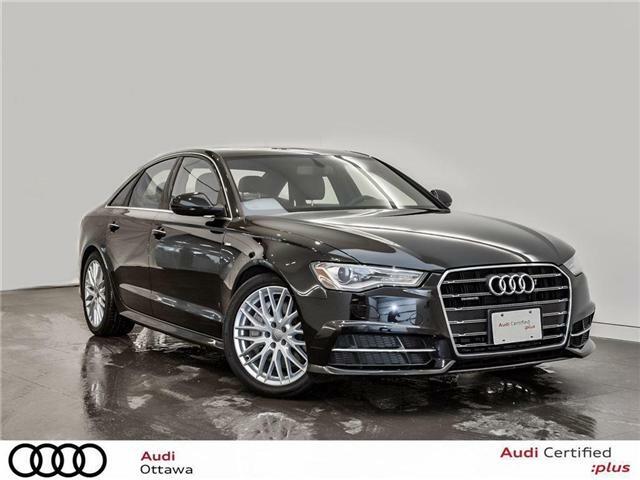 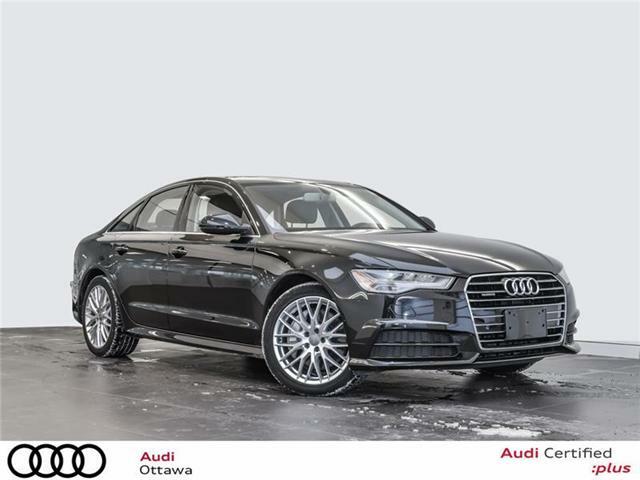 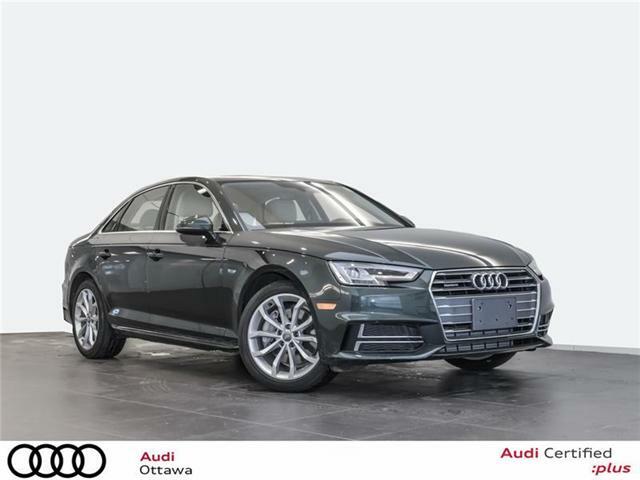 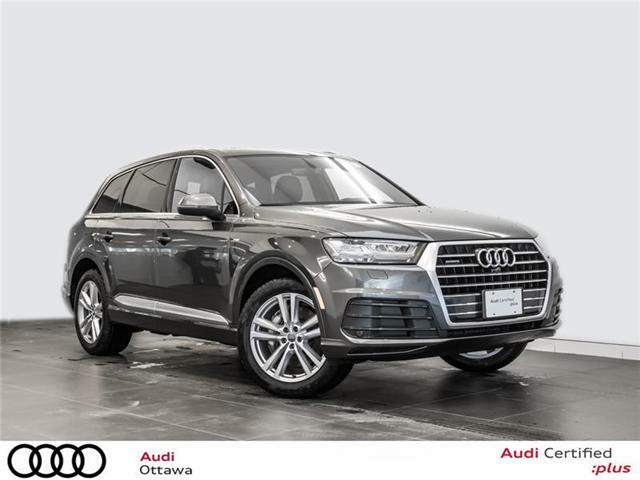 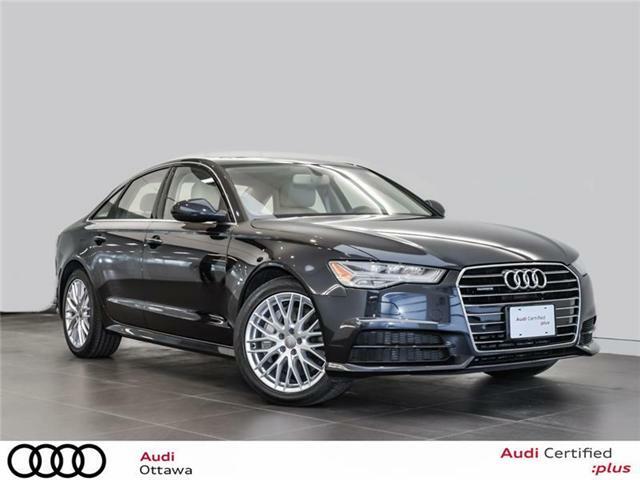 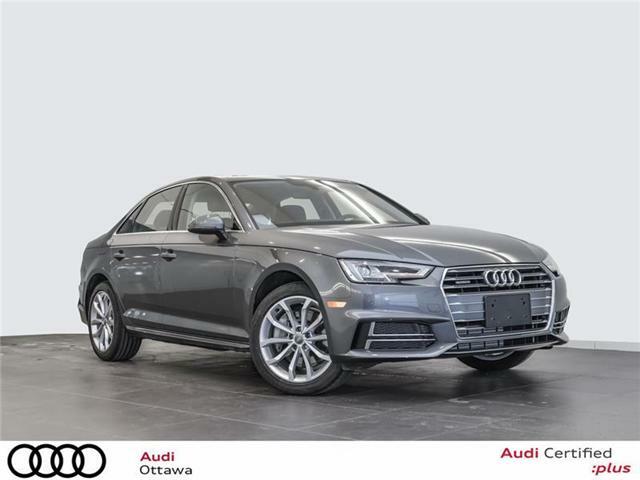 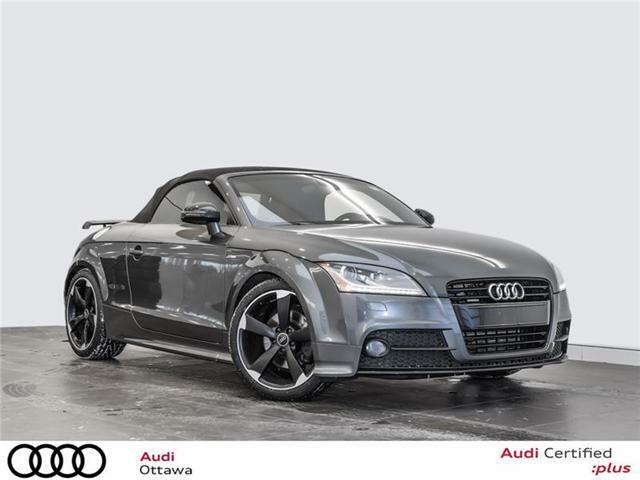 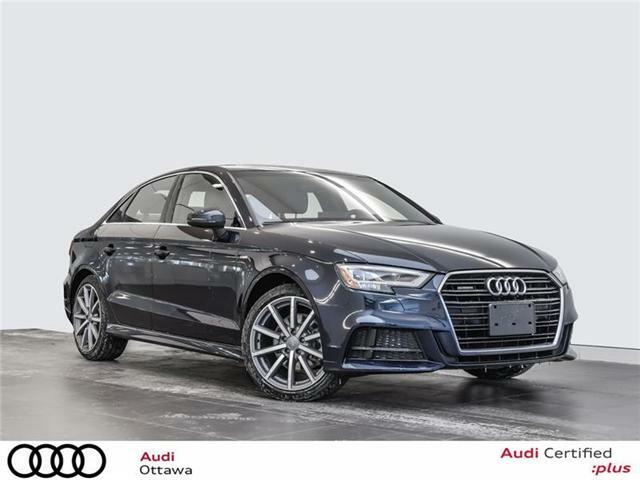 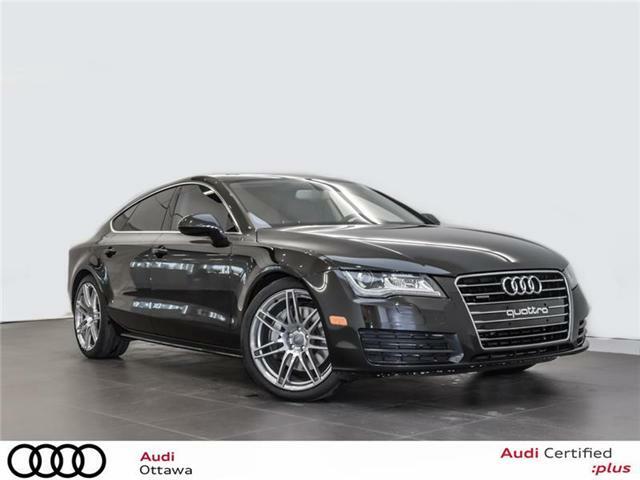 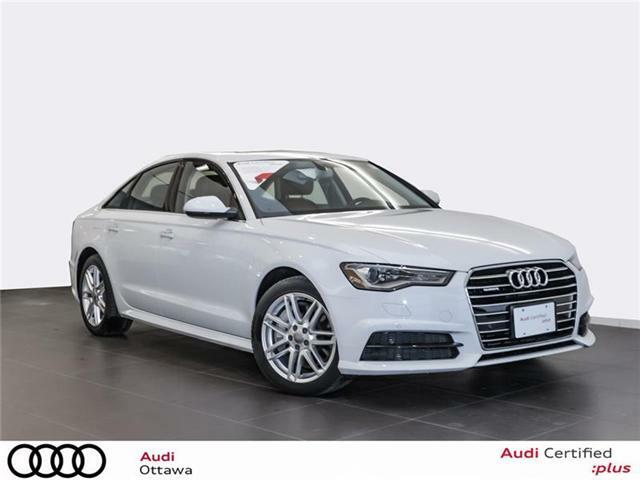 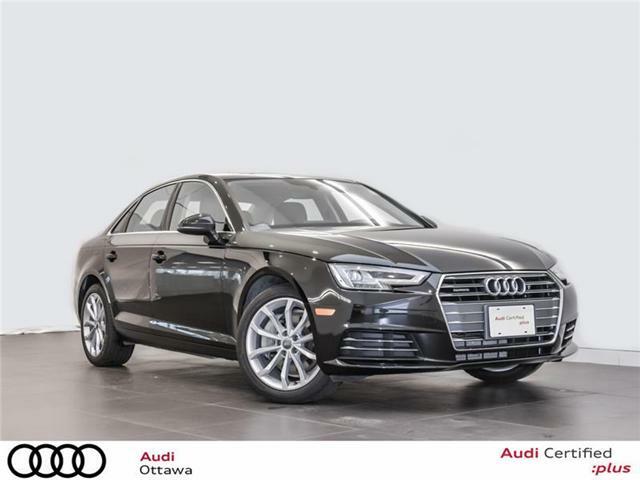 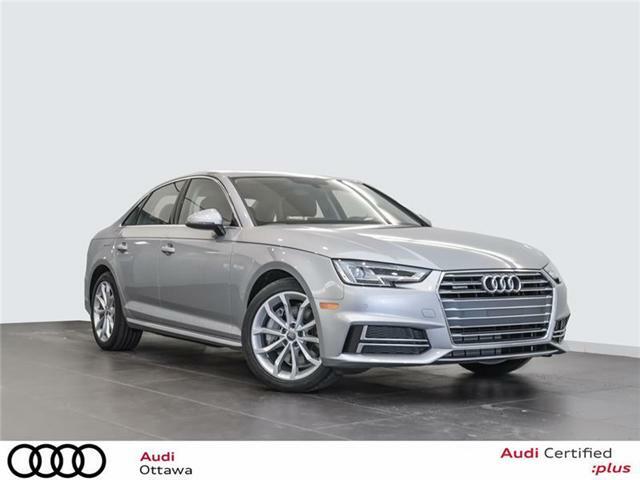 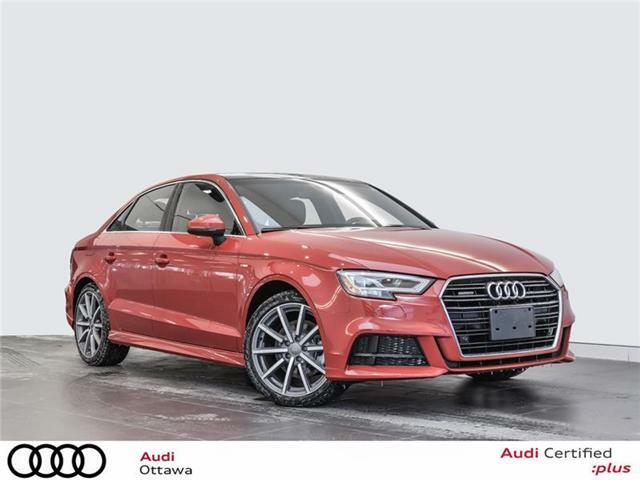 All qualified Audi Certified: plus vehicles with a valid and current certification, regardless of model year or carline, previously unreported and unsold.